* Our Grounds & Landscaping Teams have been busy throughout the year, making sure that the gardens and sites are looking fresh & vibrant for your stay! So call our lovely Reservation Team on 02 6646 2194 to make your booking or send us an email here. We look forward to seeing you at Blue Dolphin Holiday Resort. 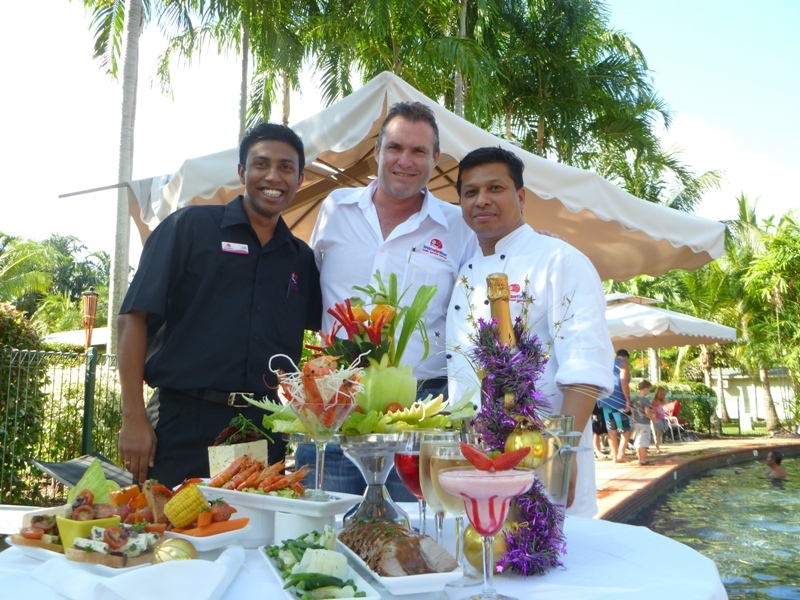 With Christmas fast approaching, we thought we would take the time to say hello from Darwin FreeSpirit Resort, wish you a Merry Christmas and let you know what is happening at our Elements Poolside Bar & Bistro. We serve lunch daily from 12pm-5pm. From 4pm-6pm we have Happy Hour. So call our lovely Reservations Staff on 1800 350 888 or send an email enquiry here Darwin FreeSpirit Resort. We look forward to seeing you. With Christmas fast approaching, we thought we would take the time to say hello and wish you a Merry Christmas and a fantastic New Year. Why not come and stay at Hidden Valley Tourist Park over Christmas period and enjoy New Years Eve on Stokes Hill Wharf in Darwin. Join in the fun and welcome in the New Year at Darwin’s Wharf Precinct. There will be live entertainment and al fresco dining under the stars. The fireworks show starts at 9pm and 12 midnight! Come down early and toast the setting of the last sunset for 2010 as it slowly sets over the sacarpment. 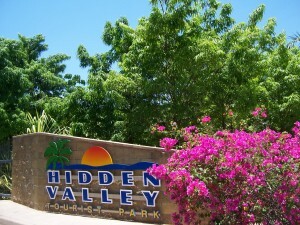 Call our lovely reservations staff on 1300 727 937 and enquire about our great Christmas rates at Hidden Valley Tourist Park. We look forward to seeing you at the park. The Australian Superbike Championship is Australia’s premier motorcycling competition and it is coming back to Hidden Valley in Darwin again in April 2011. It brings together leading world class motorcycle manufacturers, production based motorcycles purpose-built for racing and Australia’s best riders. Plus, there will be a range of on-track entertainment for fans to enjoy. 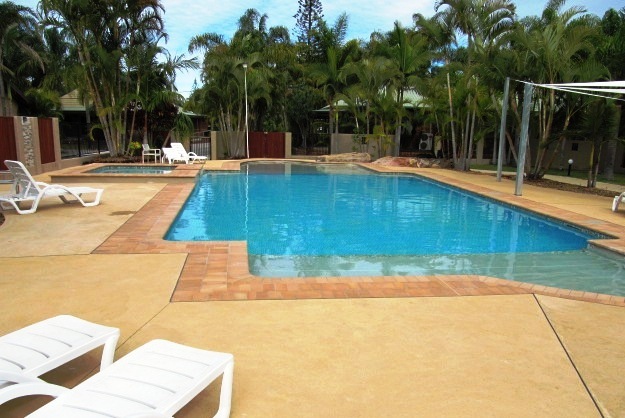 We still have vacancies at Darwin FreeSpirit Resort for this exciting weekend, but hurry as we are filling up quickly. Click here to see our tariffs, range of accommodation, caravan sites and facilities. 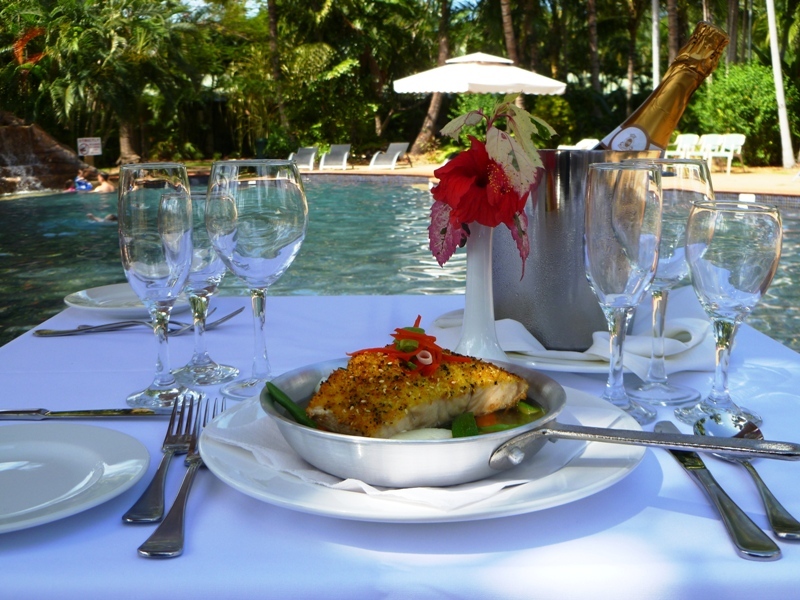 Call our friendly reservation team on 1800 350 888 to make your booking. We’ll see you soon! So much has been happening at Blue Dolphin Holiday Resort in the last couple of months! 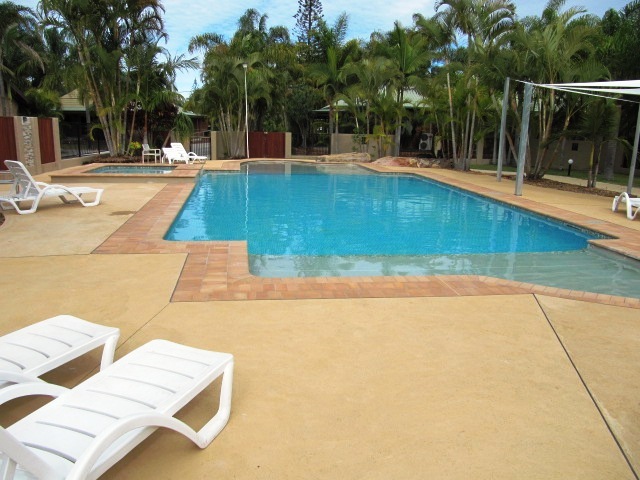 Many of our cabins have been refurburbished, our Ensuite Sites have been upgraded and look great, we have a brand new jumping pillow for the kids (-and young at heart) and best of all, our Tropical Pool has been renovated and is now open for swimming again. It is a beautiful pool with a spa and tropical cabana to relax under. We can’t wait for you to check it out and we look forward to welcoming you to Blue Dolphin Holiday Resort at Yamba.